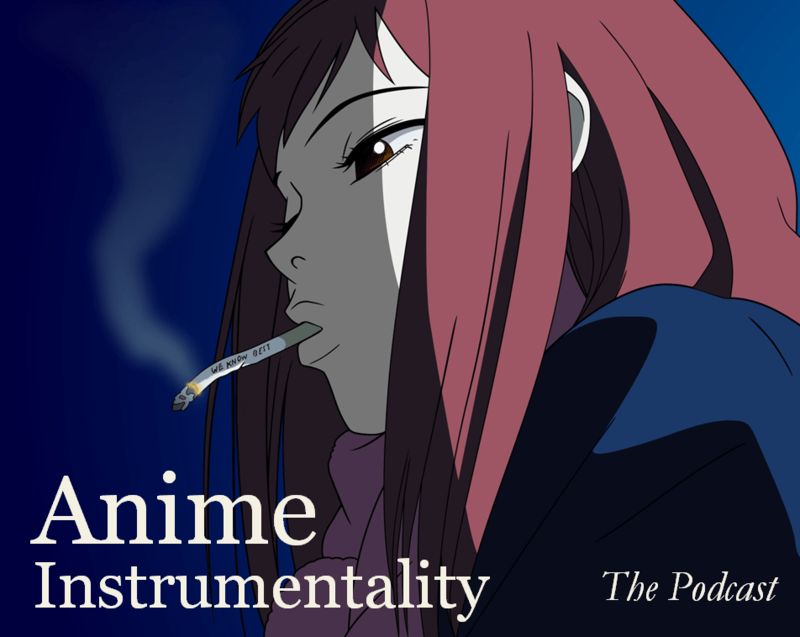 Given some of the upbeat pieces we’ve had in the last few episodes of Anime Music on the AIRS, I feel like we’re about due for something more on the melancholy side. As in, so melancholy that it touches on the feelings of despair! There’s going to be plenty of heavier tracks to mull over as we hit upon the lowest of the low feelings, feelings that seem to be pretty prominent in anime anyway. A lot to chew on and we hope this wasn’t too depressing. The next episode will be our tenth episode. I’ll be doing something special for that. The only problem might be that the pieces featured might only be relevant to my interests. As always, if you enjoy these video and would like to help us out, consider contributing to our Patreon campaign. With your support, we’ll be able to increase our output even more and expand our reach in ways that are outside our capabilities at the moment. *cries* Great choices! Love the WHR inclusions, bite-sized, but no less affecting!